Don't want the caffeine found in many metabolism supporting weight management products? 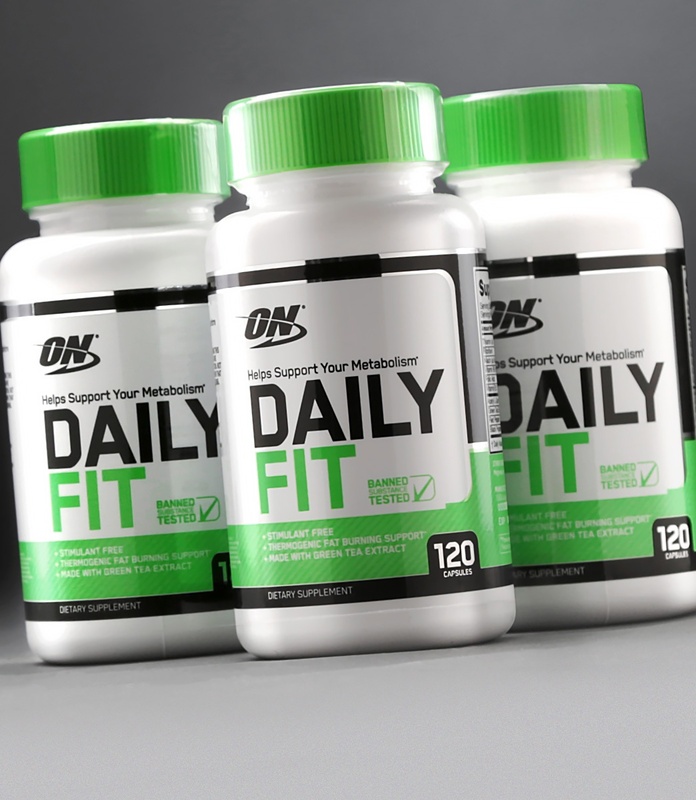 New Daily Fit from highly respected Optimum Nutrition is a stimulant-free metabolism booster formulated with ingredients you know and trust to support your weight loss efforts. 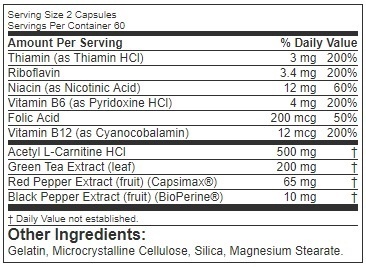 Tale 2 capsules 30-60 minutes before morning and afternoon meals. Consult your hysician before using this product if you are taking medications or are under a physician's care for a medical condition. Not for use by those under the age of 18, or women that are pregnant, trying to get pregnant, or nursing.